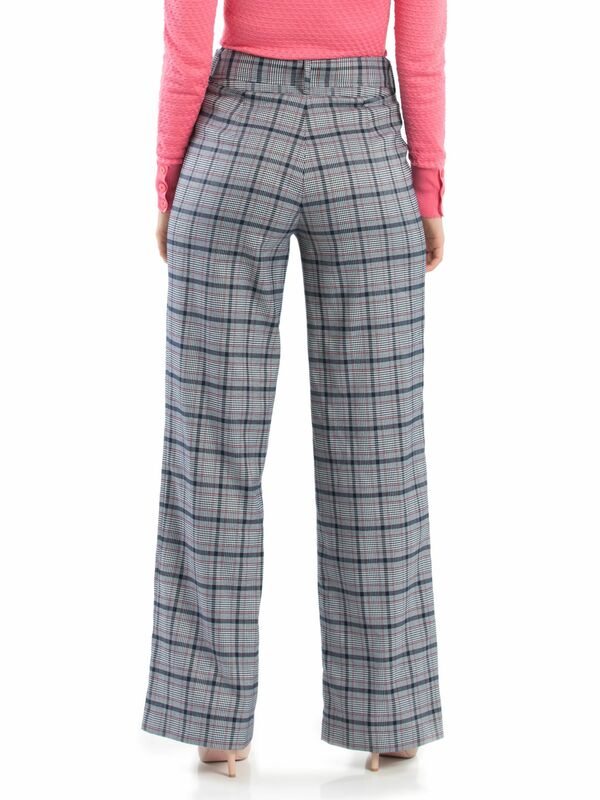 Taylor Check Pants https://www.review-australia.com/global/taylor-check-pants-navy/RE19PA049.RENVY026.html Combining navy, white, and red traditional plaid patterning with a modern, wide-legged fit, these Taylor Check Pants combine class and comfort, making them ideal for the office or adventures out. 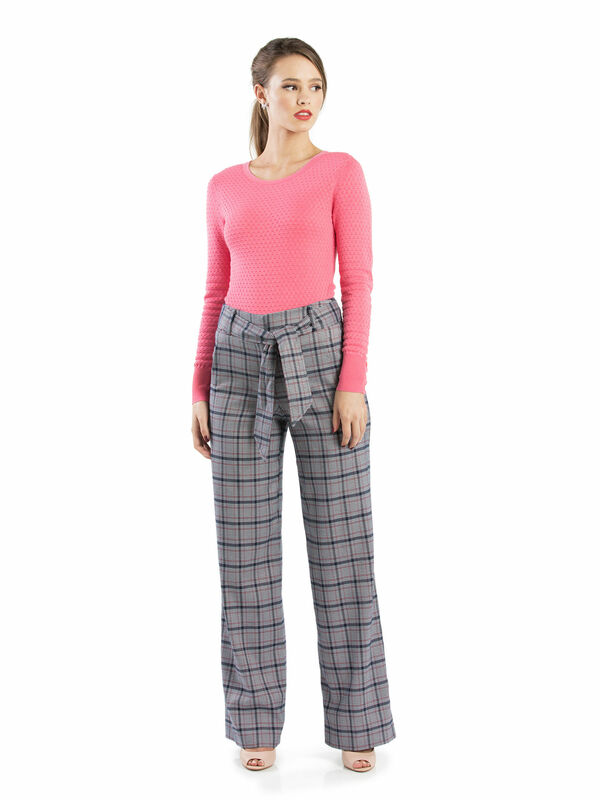 Worn with Poppy Jumper and Beverley Heels. 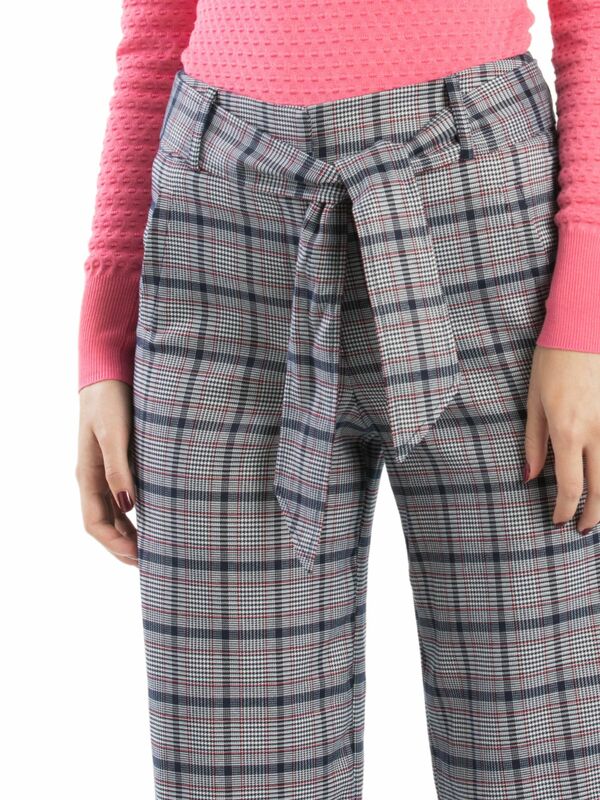 Combining navy, white, and red traditional plaid patterning with a modern, wide-legged fit, these Taylor Check Pants combine class and comfort, making them ideal for the office or adventures out.